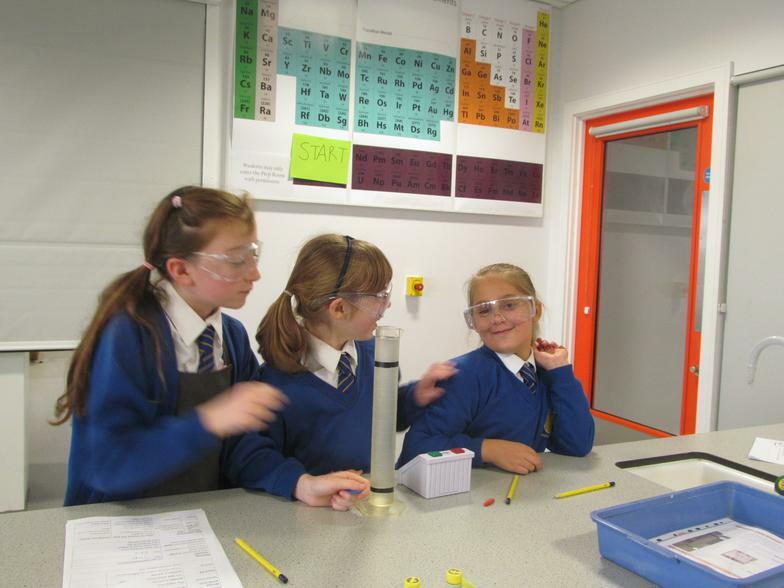 Science is planned as a two year rolling programme so that every child covers a wide range of science topics with cross-curricular links. 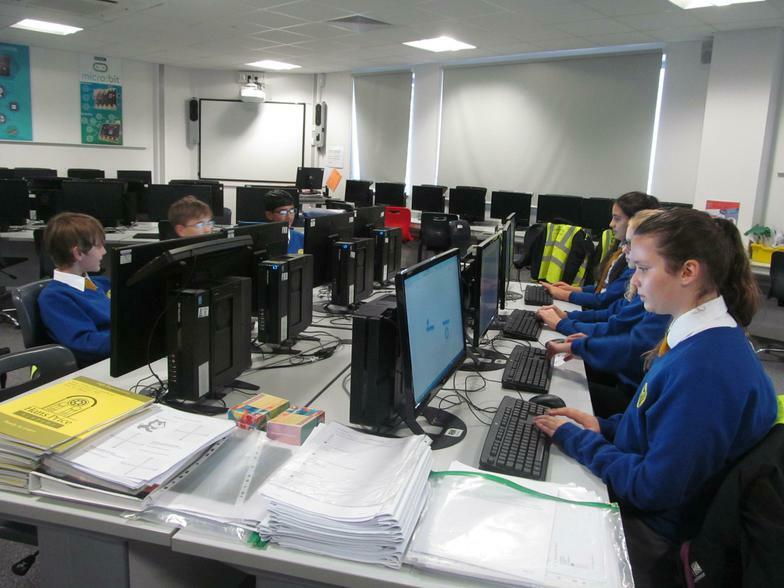 KS1 2 year rolling curriculum. 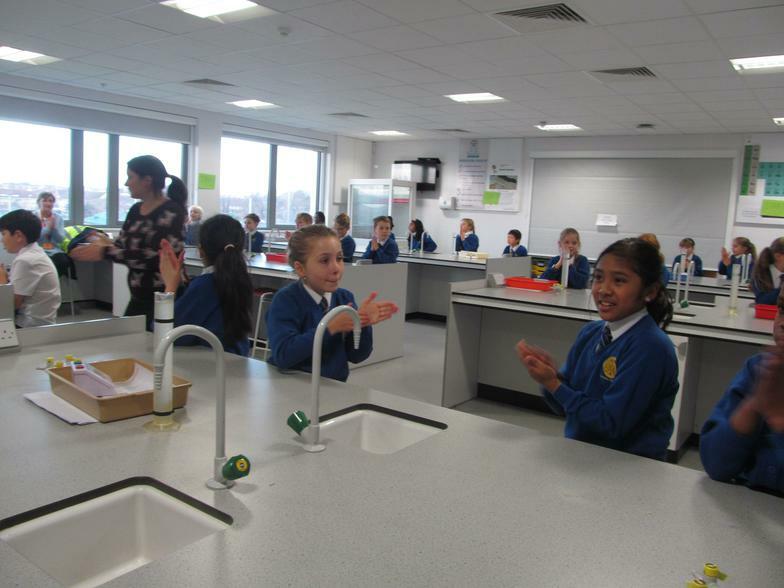 Key Stage 1 had a wonderful time preparing meals in Food Science. 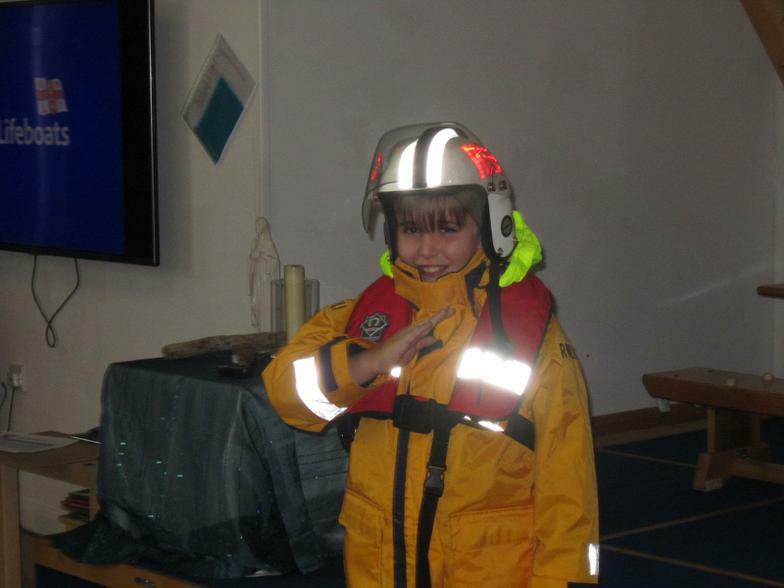 The children learnt how to prepare food safely and prepare a balanced meal. 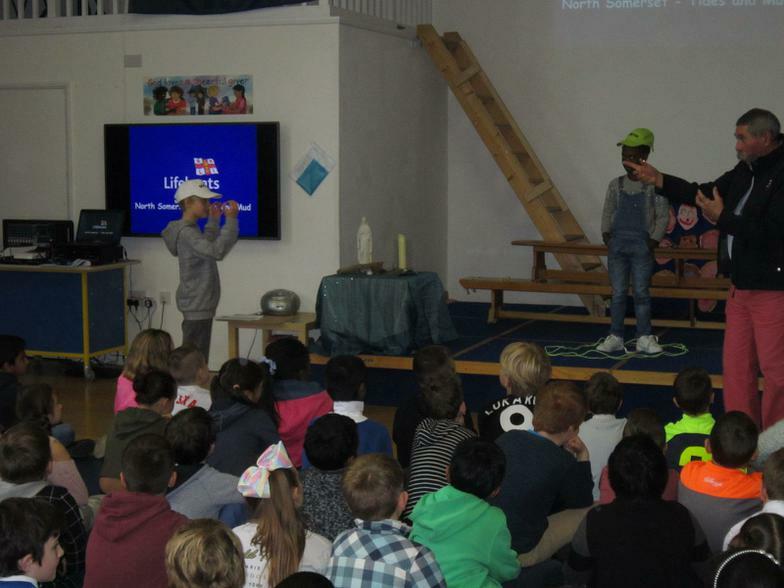 Mad Science visited us in assembly and showed us some very exciting science experiments. 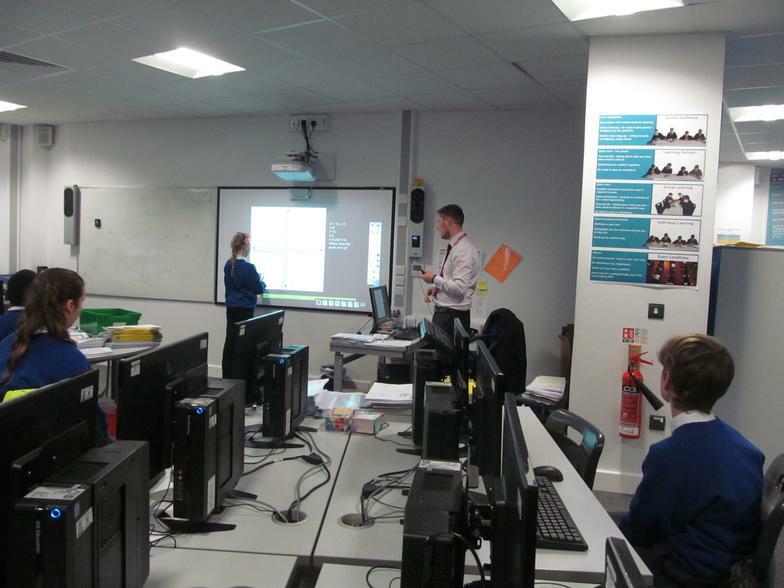 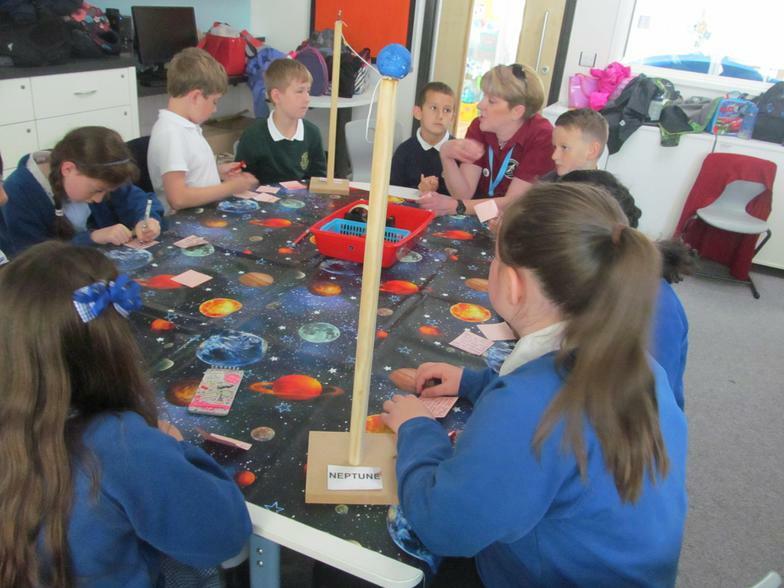 Cosmic Katie and her team ran an after-school club which was thoroughly enjoyed by 30 pupils. 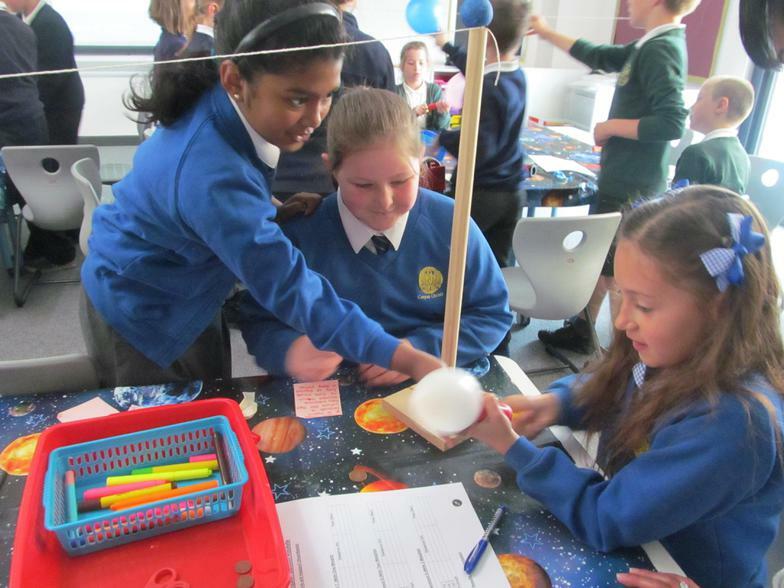 During the club children got to make slime, bouncy balls, bridges and learn all about sound. 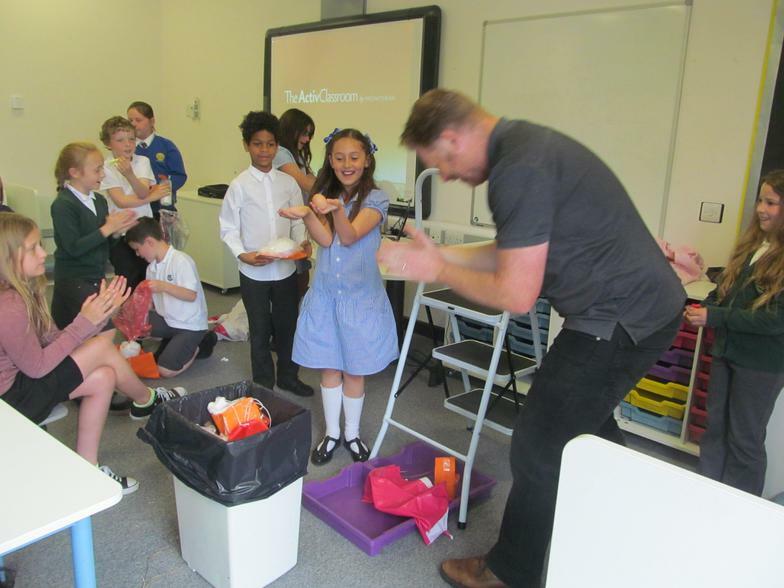 Mad Science will be returning in the Summer Term to wow us with more experiments. 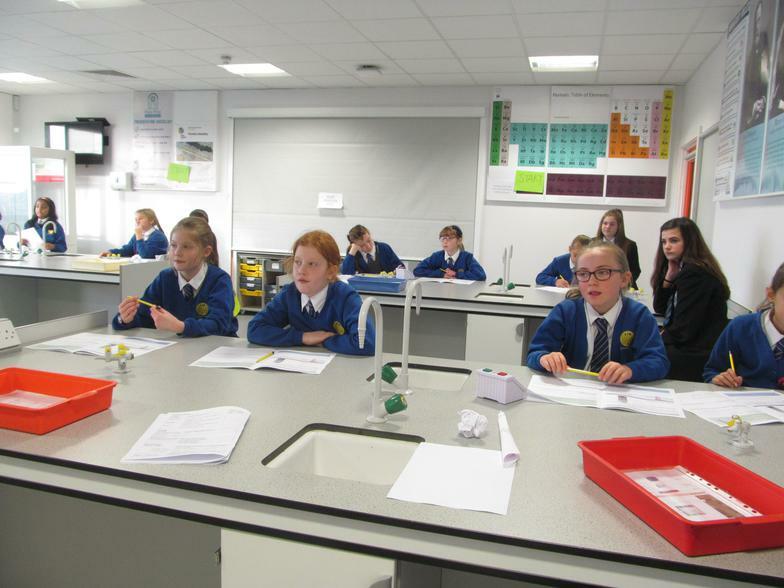 This year we are working together with the Science department of Hans Price Academy to ensure that our learners from KS 2 experience the variety opportunities and resources through research, programming and investigation. 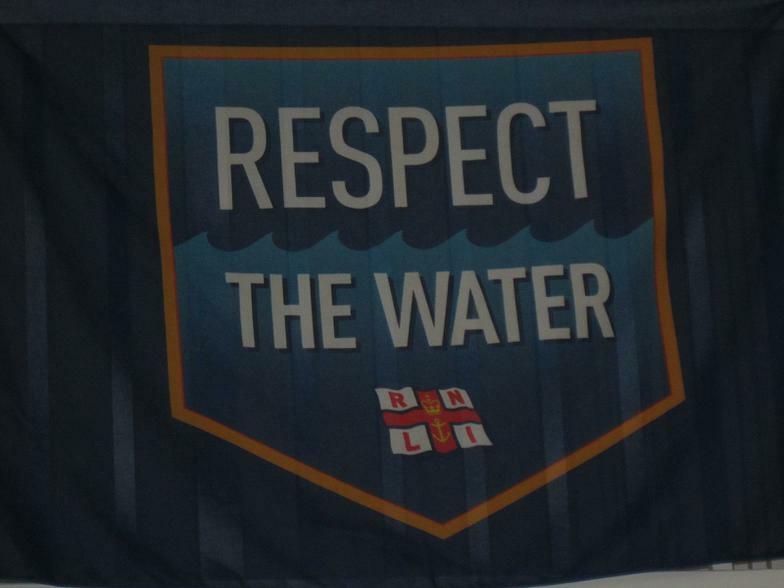 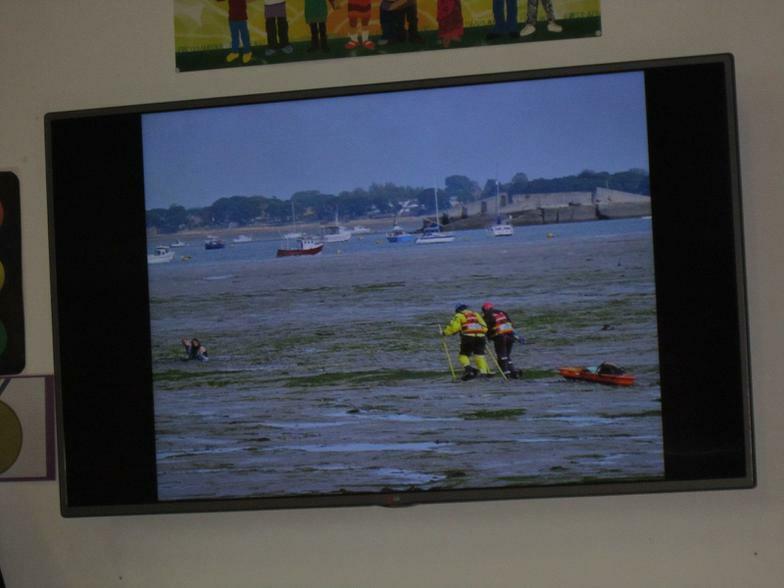 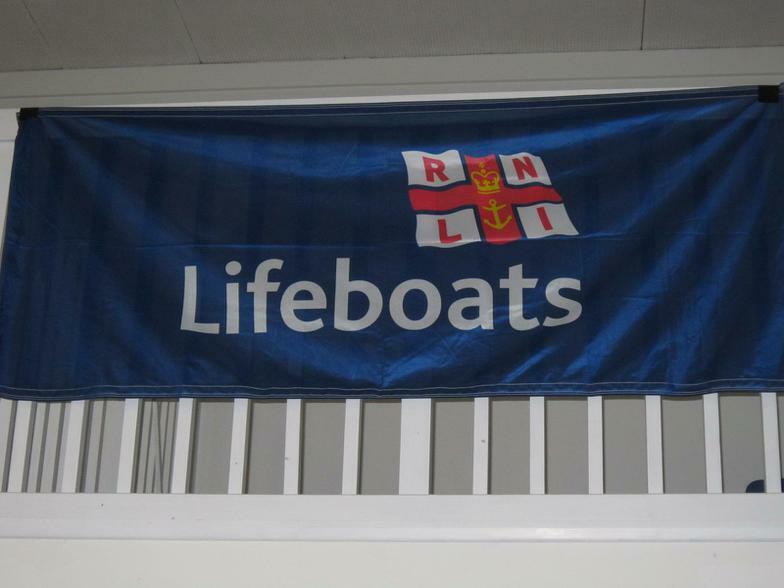 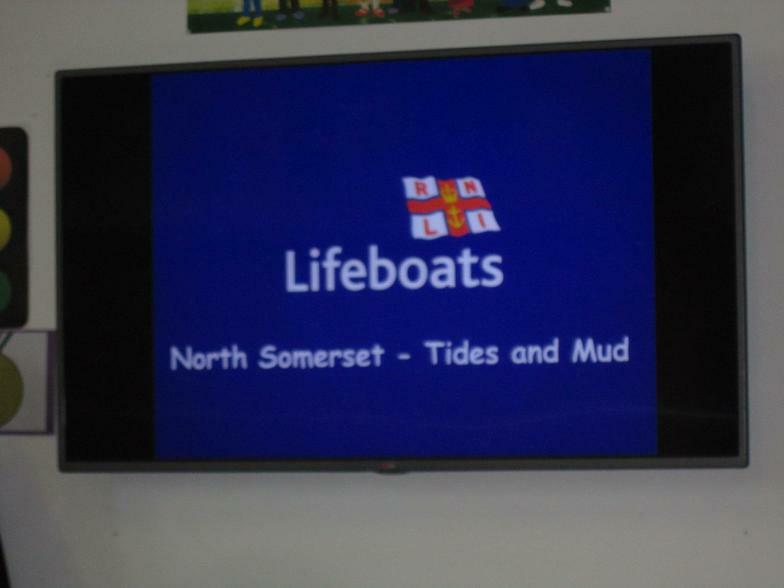 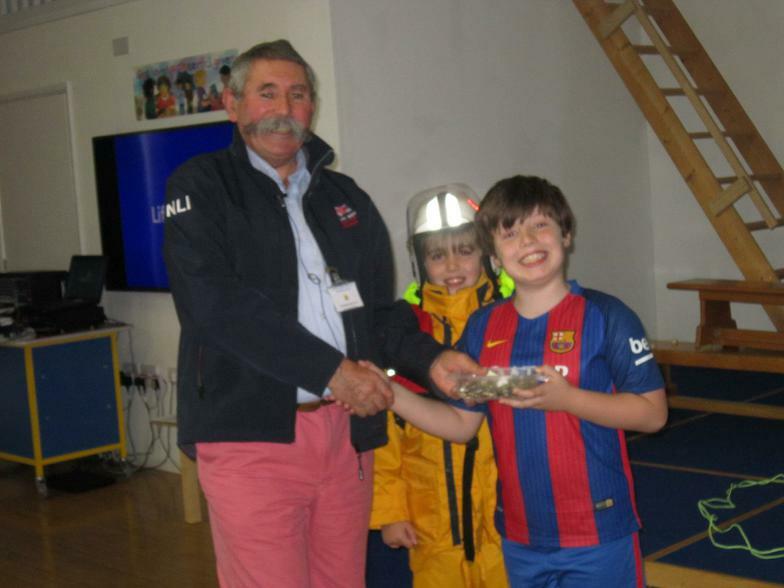 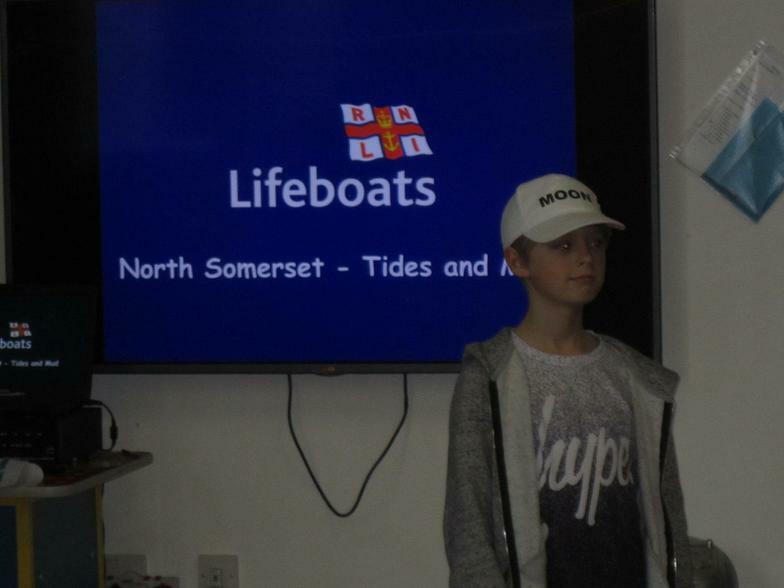 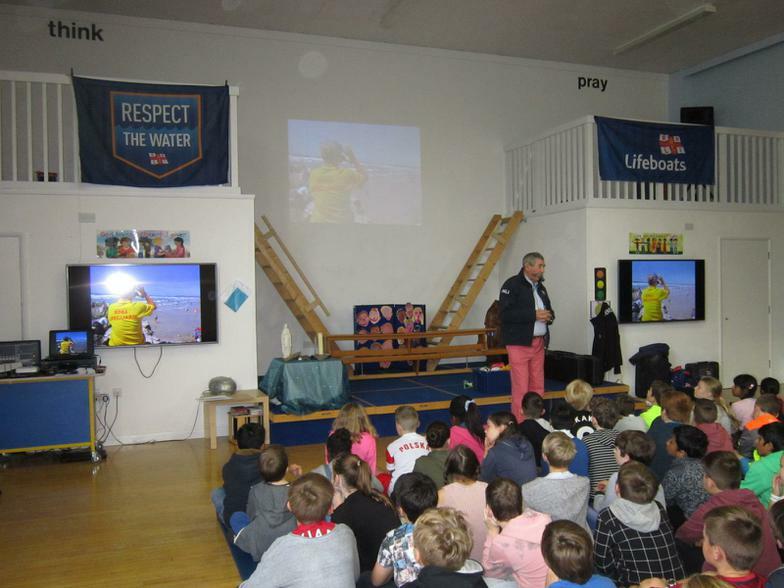 November 2017: The RNLI came to teach Years 4, 5 and 6 about mud and the tides. 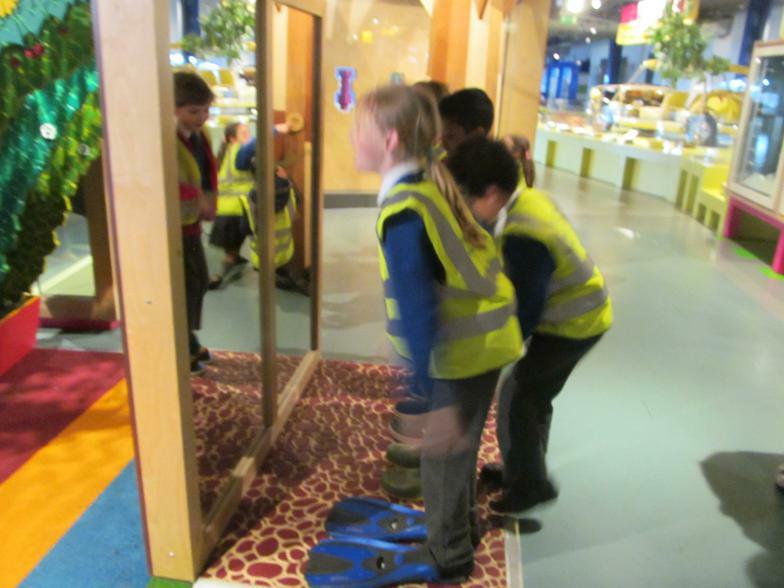 We learnt all about how the sun, moon and earth interact to make the high and low tides. 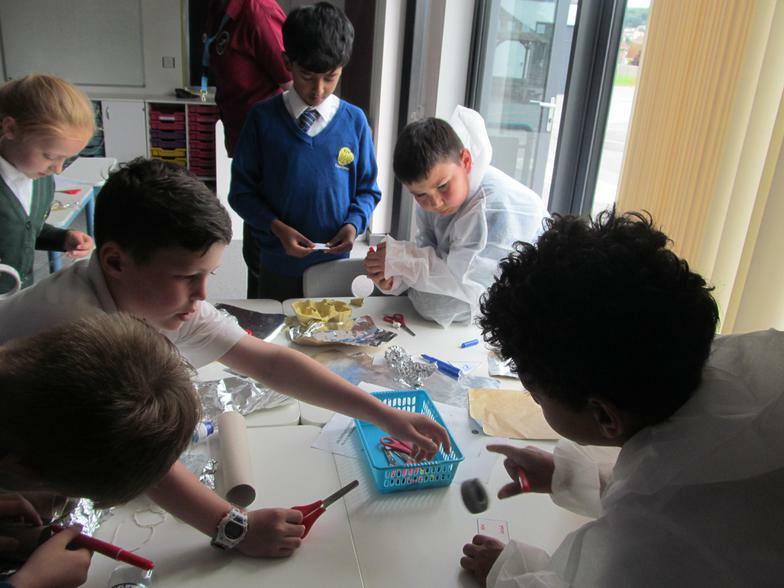 Science week at Corpus Christi! 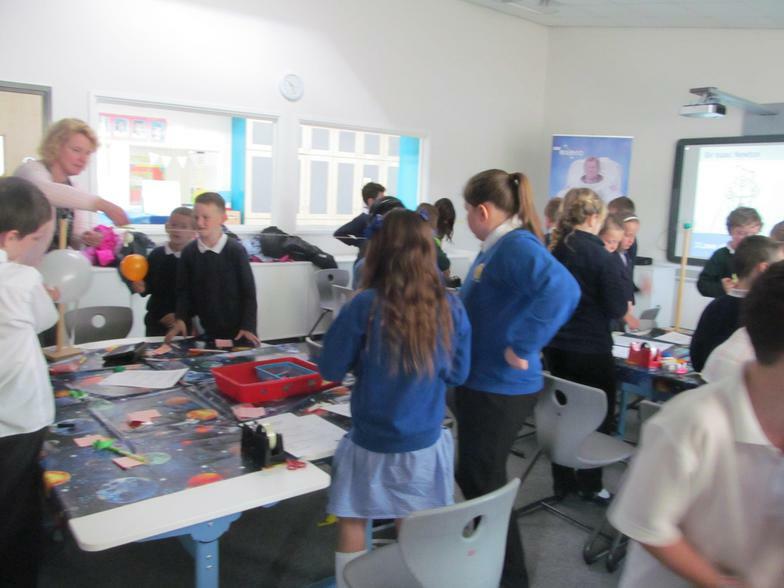 It started with the presentation from Space Science expert Jo Richardson "On Board the ISS". 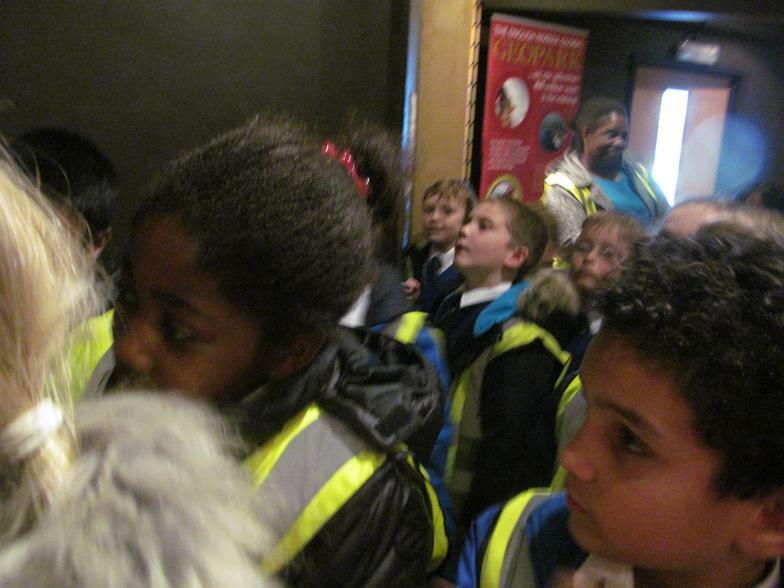 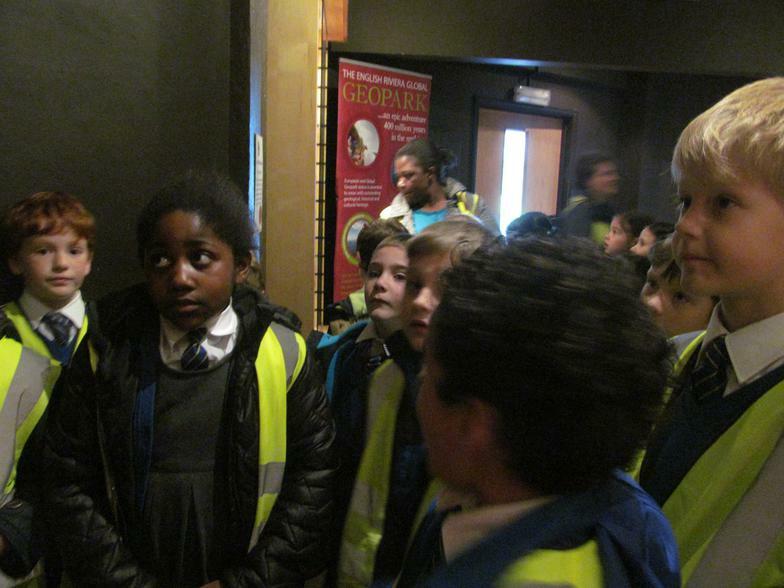 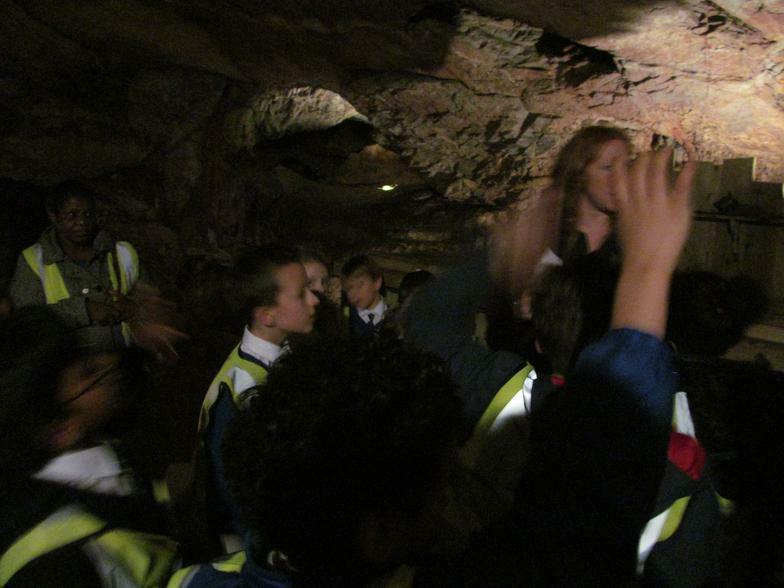 The children had an amazing experience exploring the Dome and many other valuable learning opportunities. 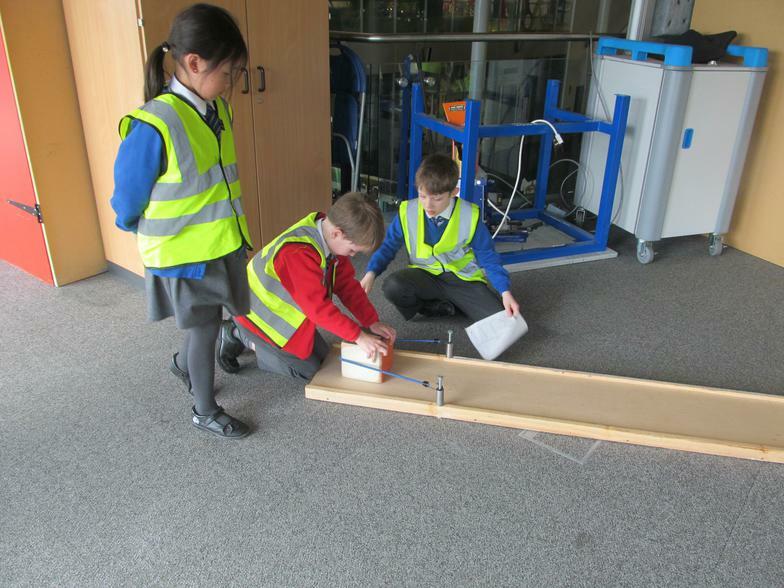 We were focused on importance of communication in Science, using reasoning to explain our findings and of course, on having fun! 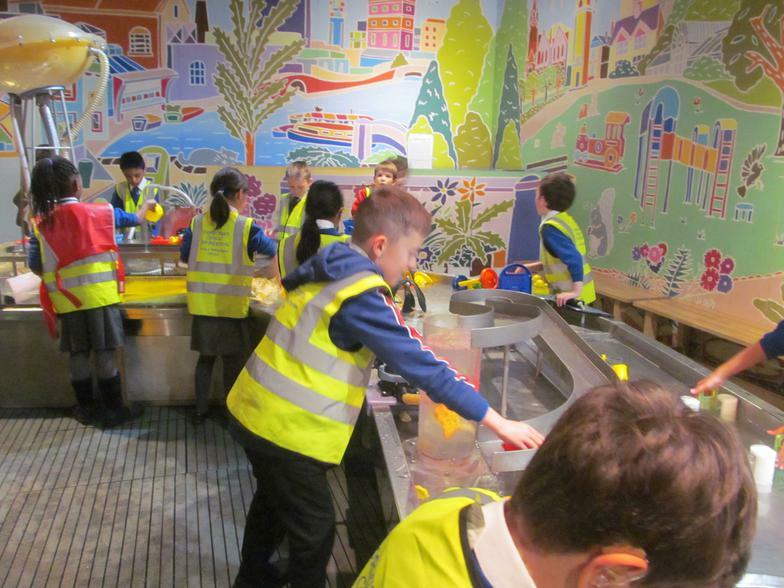 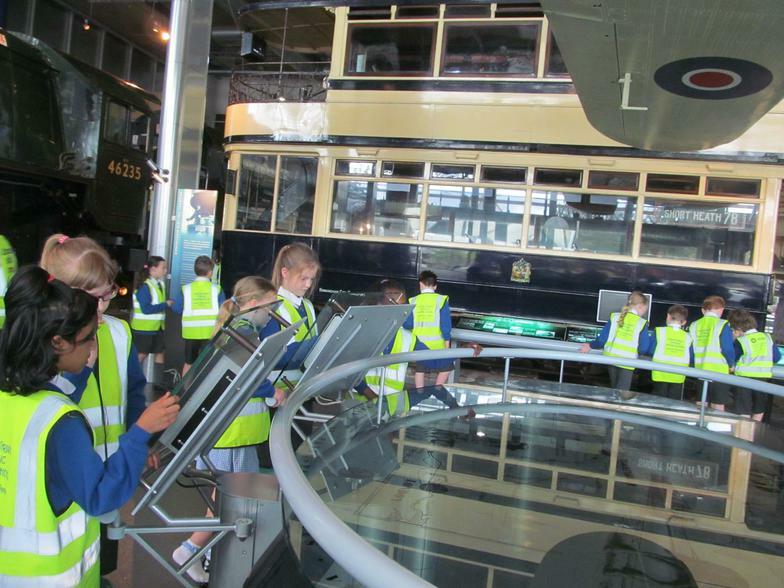 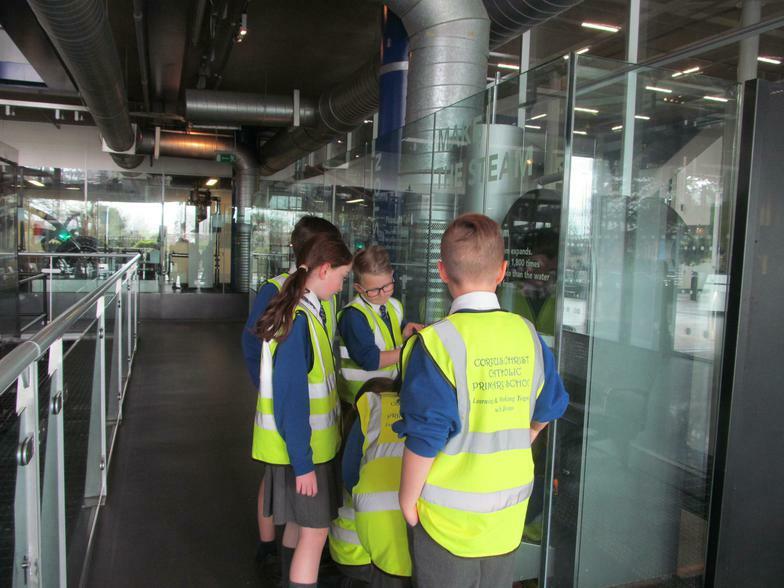 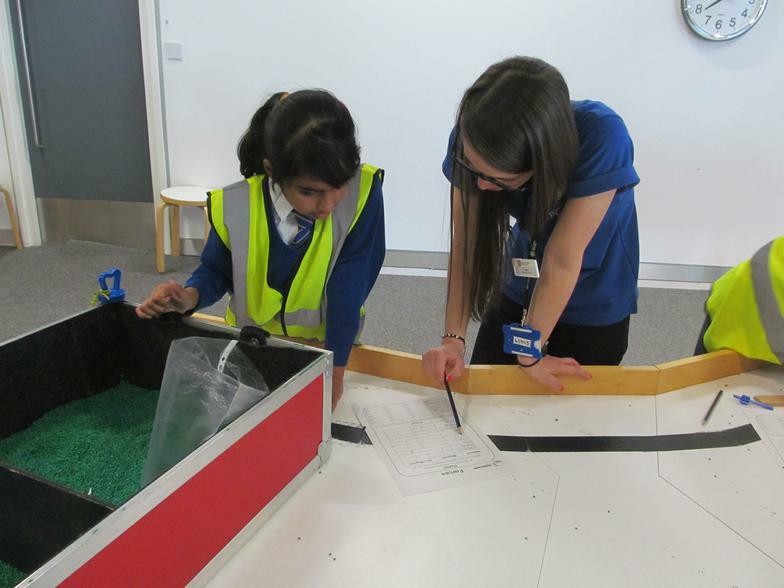 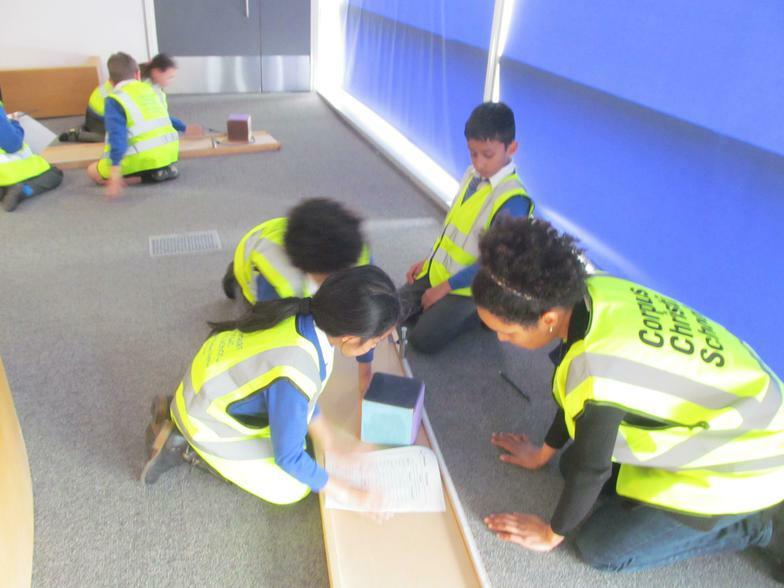 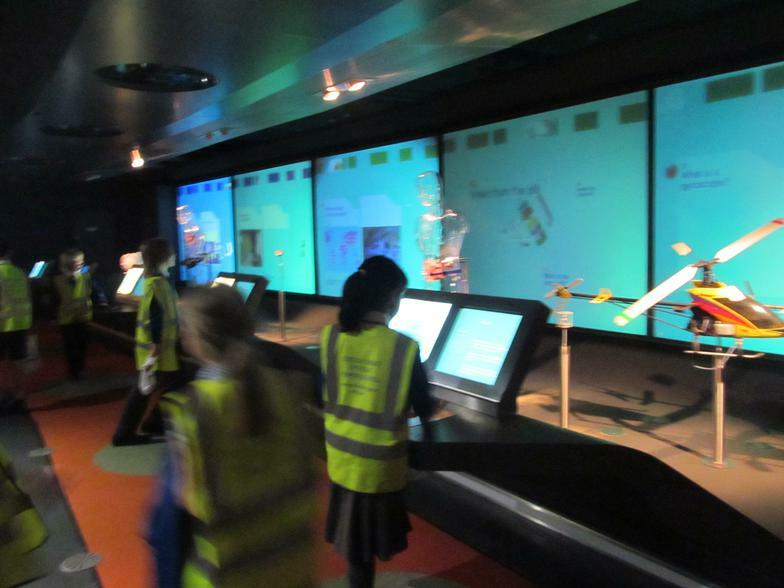 Year 3 and year 5 children visited the Think Tank museum to consolidate their learning about magnets and forces and properties and changes of materials. 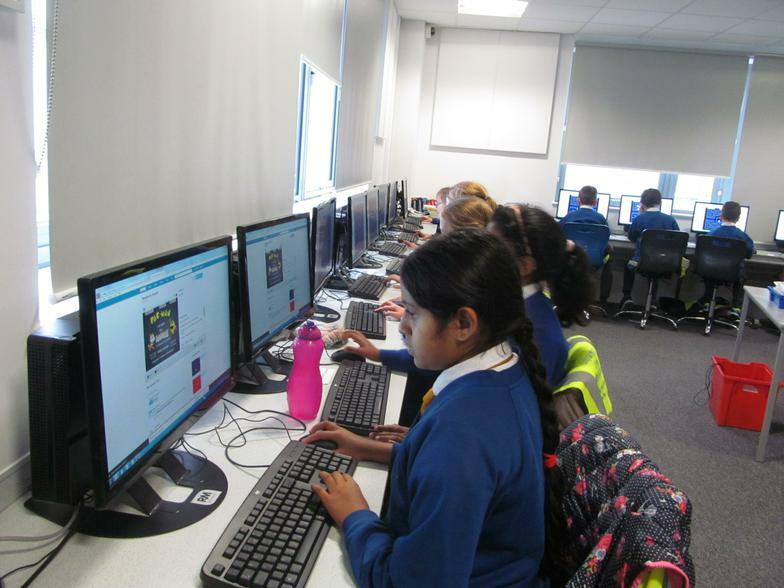 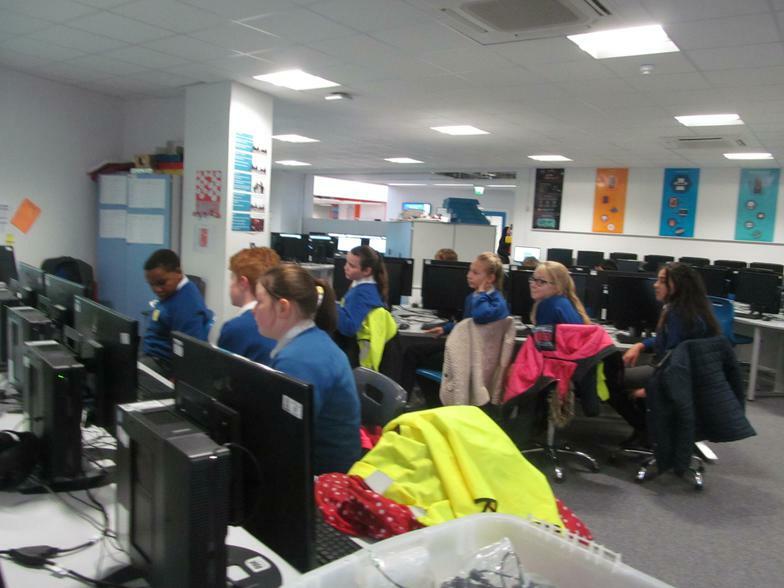 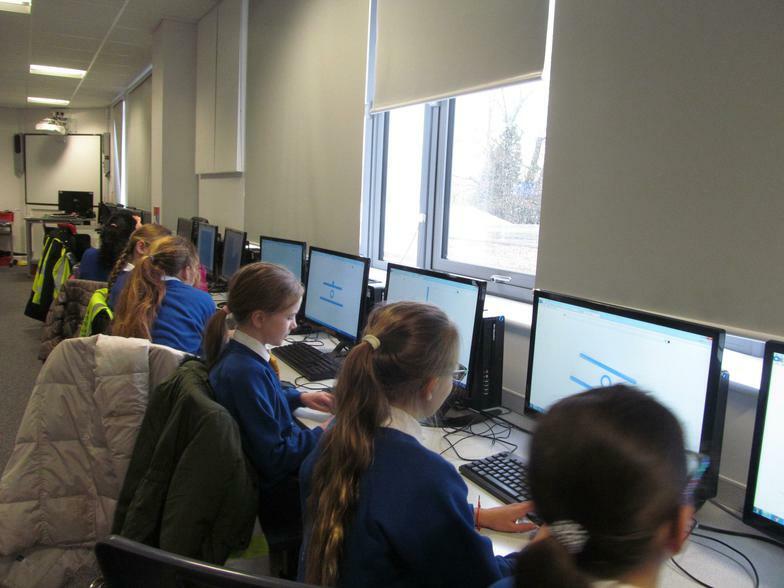 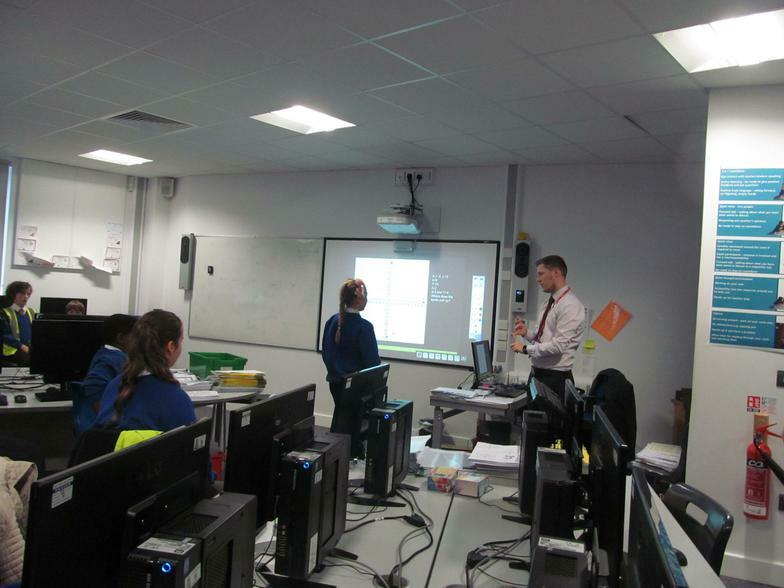 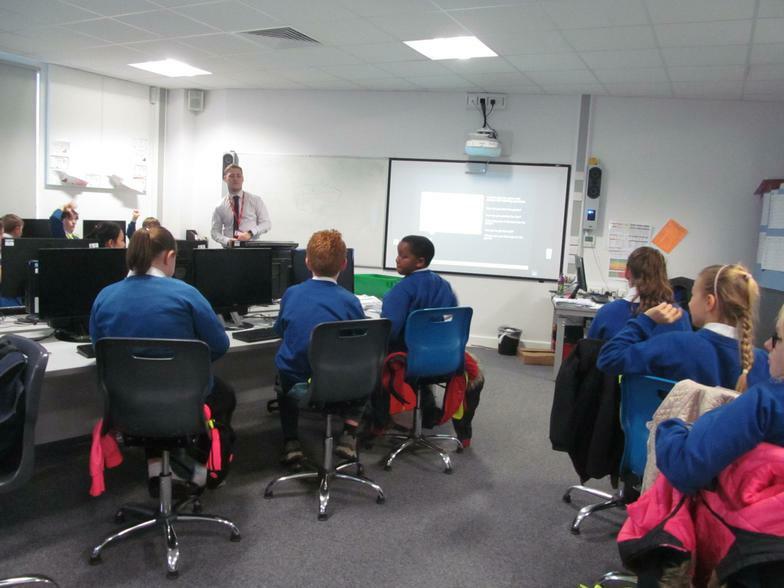 Apps workshop for Year 6 at Hans Price. 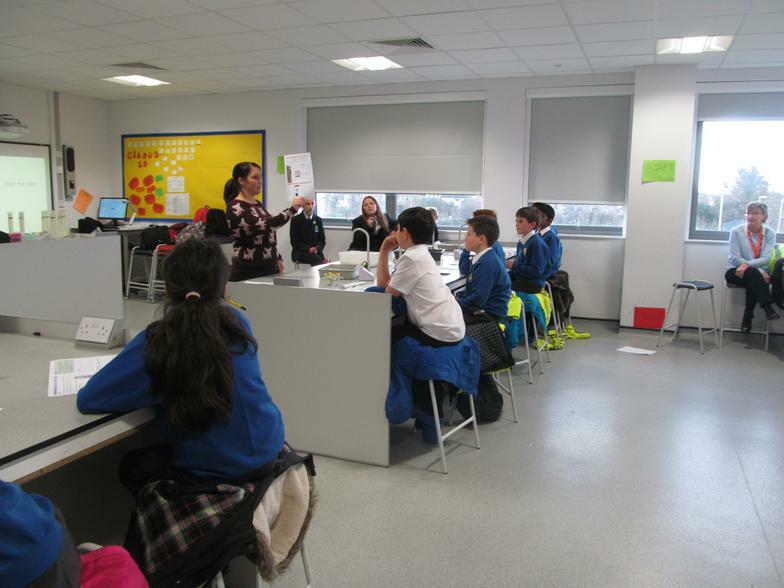 Year 5 Forces workshop at Hans Price. 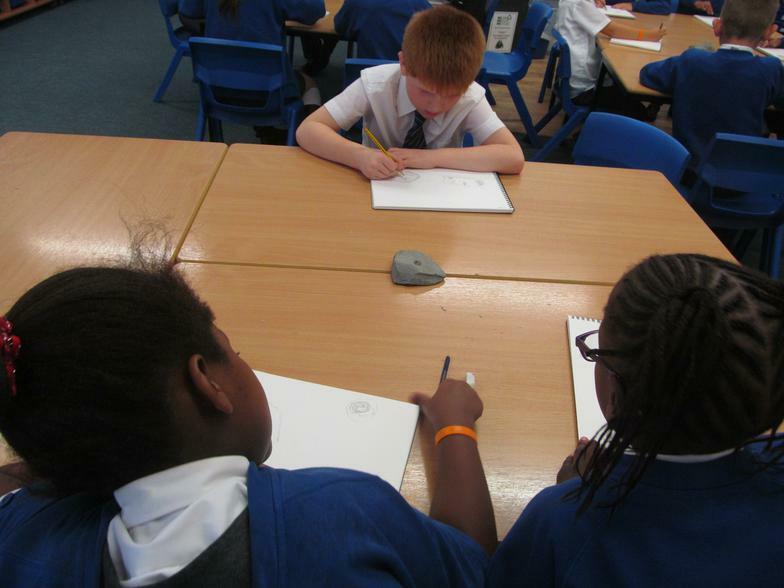 Year 3 and Year 6 have been learning about "Rocks" and "Evolution". 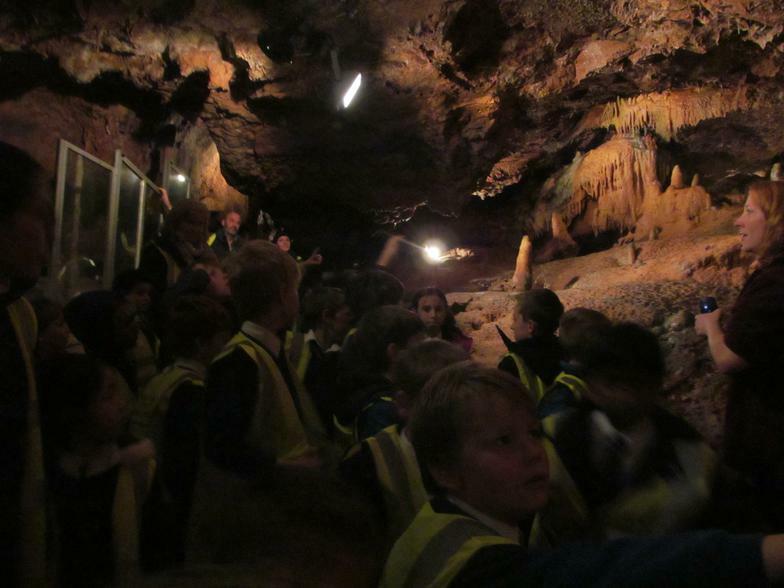 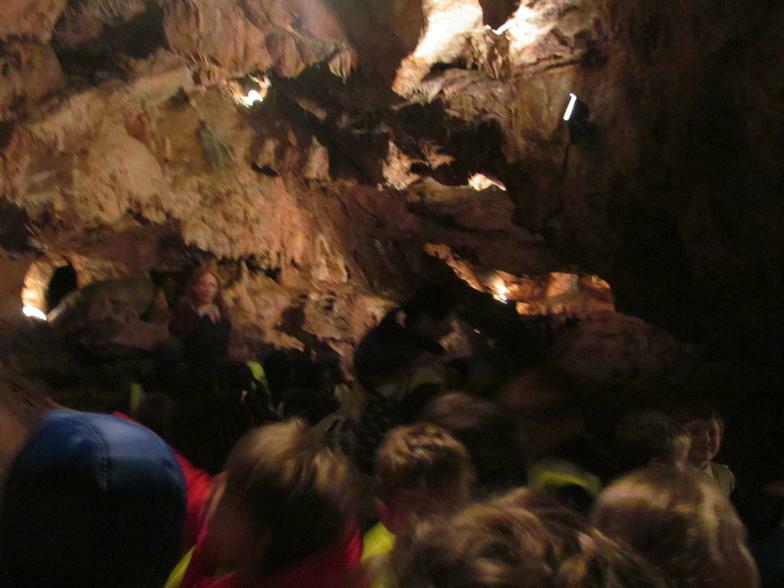 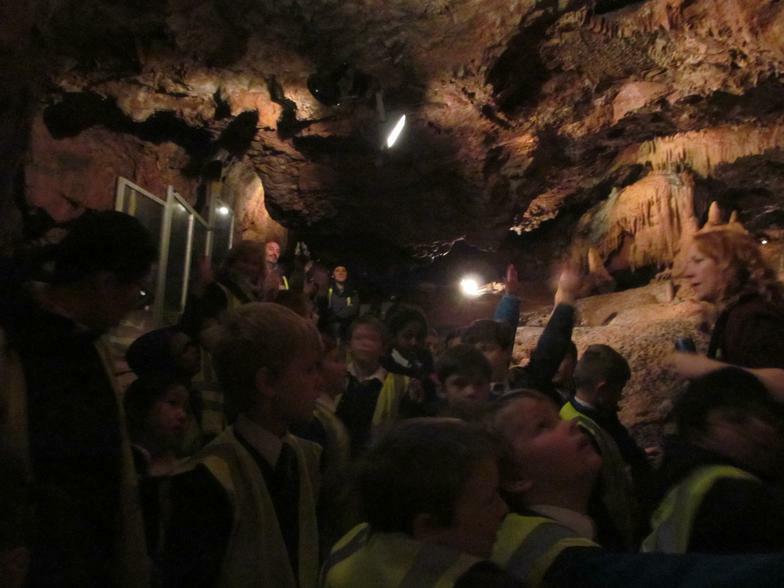 To consolidate children's' learning we went to visit Kents Cavern one of the most important Stone age sites. 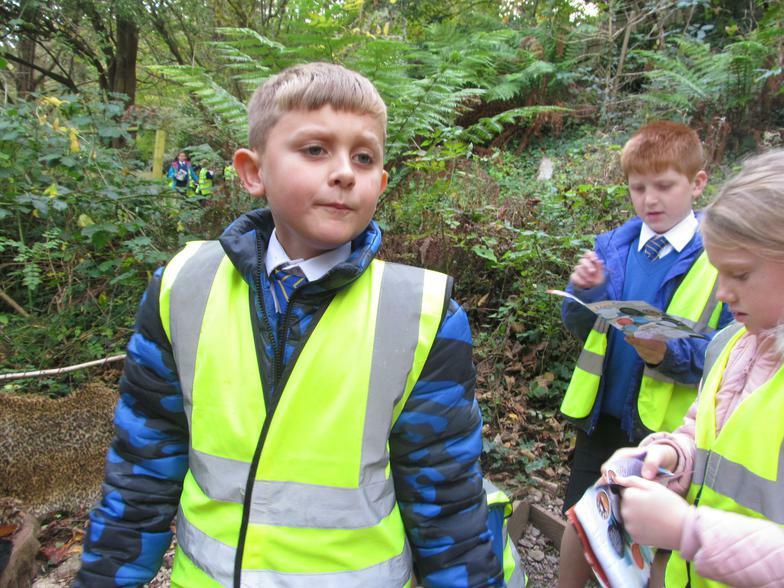 That was a fantastic opportunity to walk through 400 million year old caves and to explore how Stone Age people made shelters, fires, shaped tools and hunted. 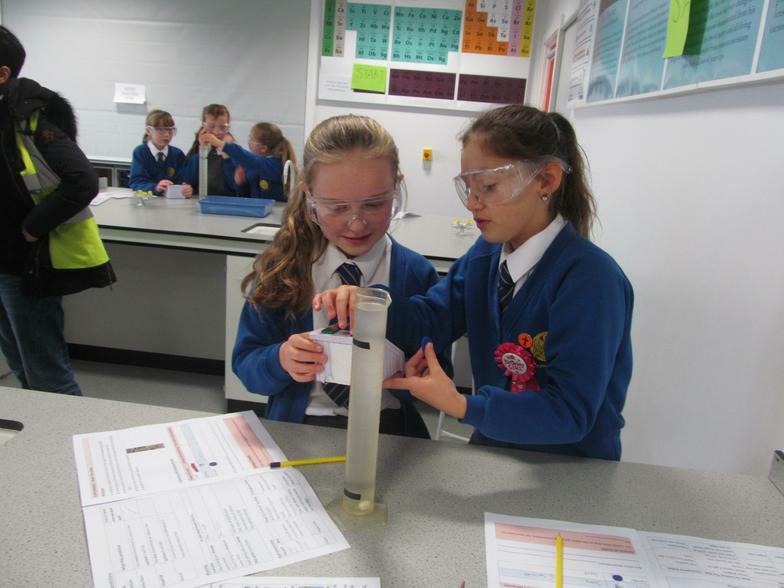 In term 6 selected children from Years 3, 4, 5 went to Inspire Trust Science Day to Ashcombe school. 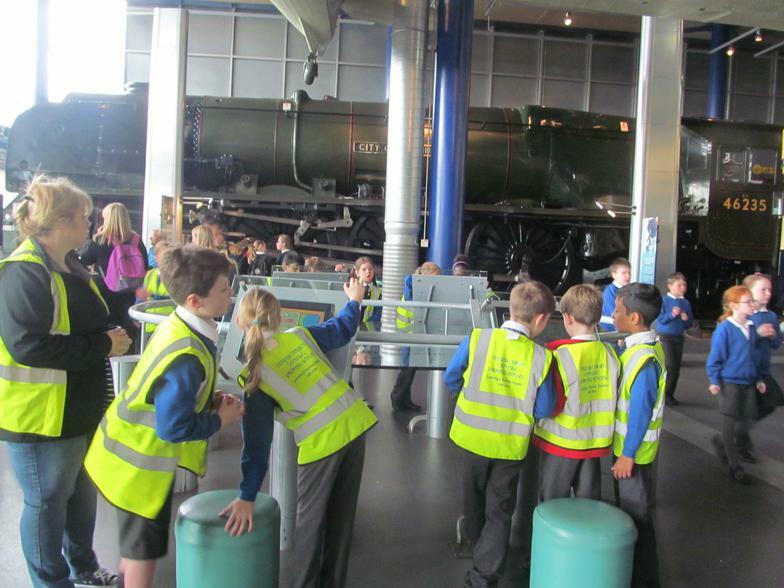 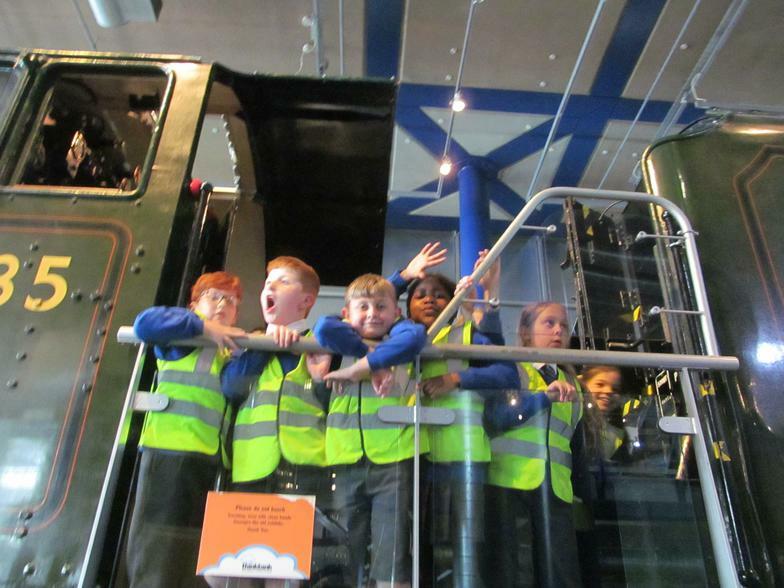 Children had a fantastic opportunity to look at the history of rockets. 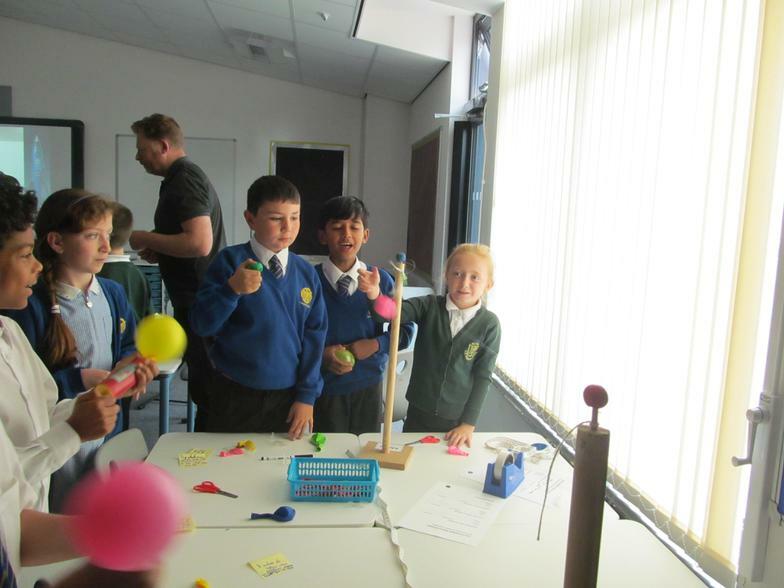 The children worked in “Mission Teams” experimenting with rocket balloons, looking at different load scenarios and effects with their rockets. 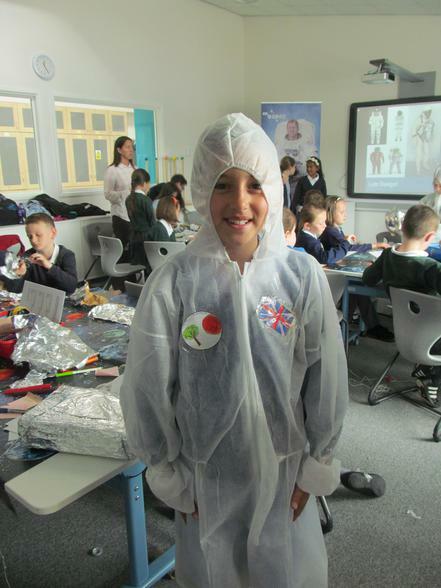 The children particularly enjoyed recruiting an astronaut, developing a mission and designing a space suit. 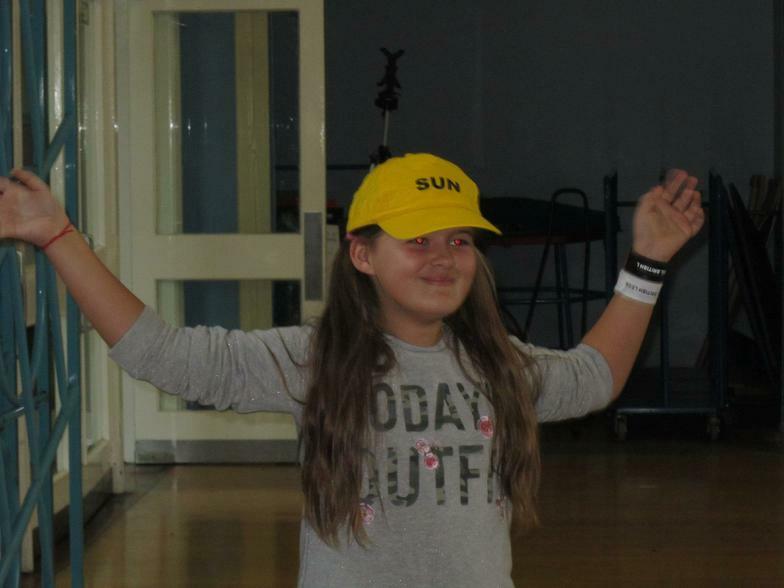 Without a doubt this day was a great success.